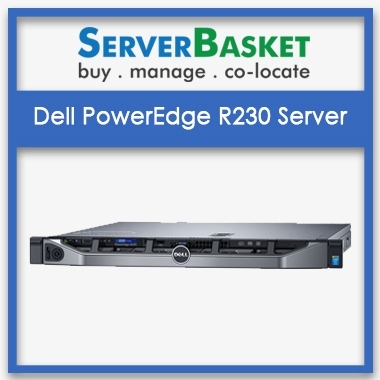 Buy the efficient Refurbished/ Used Dell PowerEdge R720 Rack Server at a cheap price in India. 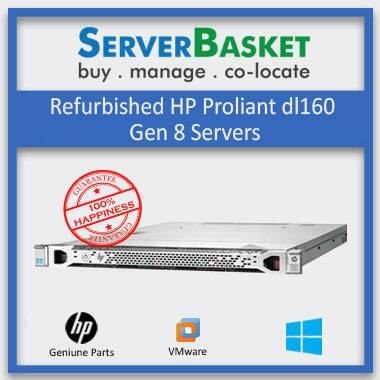 We offer dell used servers at a cheaper price than other refurb Dell R720 Server dealers or providers across India. Used Dell R720 server supports excellent memory capabilities up to 1.5TB (24 DIMM slots) and maximum internal storage up to 32TB with all advanced features and it performs very effectively like new R720 server. We sell Refurbished Dell R720 Server with 1 year warranty and our servers are 100% tested by expert hardware engineers and certified with 1 Year on-site warranty and we offer the cheap and best Refurb dell servers dealers, distributors, suppliers in Hyderabad, Bangalore, Delhi, Pune, Chennai, Kolkata, Coimbatore, Nagpur, Jaipur, Vizag, Mumbai, Lucknow, and Noida. Your Refurbished Dell R720 Server will undergo multiple level of testing before it is being dispatched to your address. Our highly qualified and experienced hardware engineers check each and every part of the server to ensure best guaranteed performance. 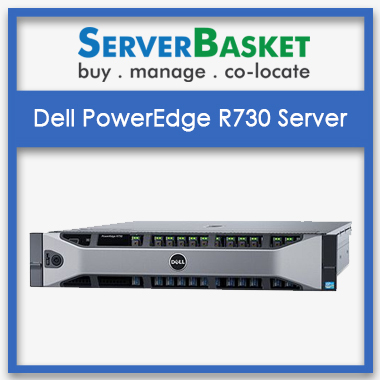 We build the Dell PowerEdge R720 server as per the customer requirements and depends on the applications. 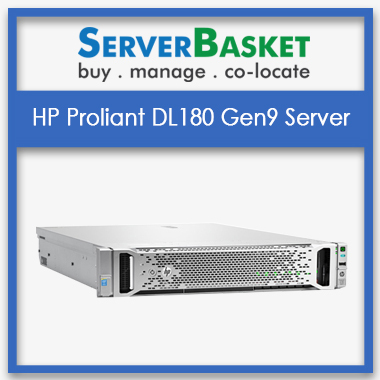 This Used PowerEdge R720 rack server will be available to you with 100% efficiency and perfect performing status, you can place your order with your preferable customization in spare parts like processor, memory, hard disk or any tools. 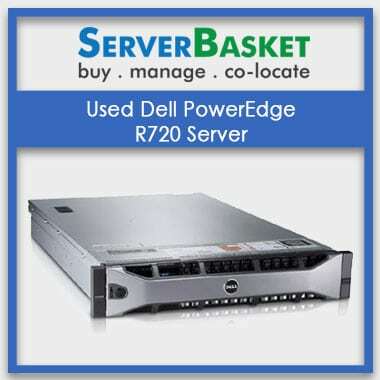 The Refurbished Dell PowerEdge R720 is compatible with Windows server 2016 , Ubuntu, Linux, Windows Server 2012, 2012 R2, 2008 x86, 2008 x 64 , Red Hat Enterprise Linux 6,7,5 etc.,VMware ESXi 5.5, 5.1, 5.0, 4.1 and VMware ESX 4.1, 4.0 etc. ,and Citrix XenServer 7.0 ,6.0 ,6.2,6.1 etc. Choose the operating system of your choice, and we will install it on your server. The future proof low investment Dell PowerEdge R720 server comes with huge storage capabilities. As per Dell PowerEdge R720 Specs, It provides a maximum internal storage capacity of up 32TB, and it can give unbelievable results for any workloads in any business environment. It supports SAS/ SATA SSD, Nearline SAS, PCIe SSD Drives. The server features 24 DIMM Slots (32GB/16GB/8GB/4GB/2GB DDR3 up to 1866 MT/s) supporting a max of 768GB, up to 7 PCIe Gen3 slots expansion potential 1x16 full-length/full-height, 3x8 full-length/full-height and 3x8 half-length/half-height. Now enjoy the best application performance with the latest Intel Xeon E5-2600 or E5 2600 v2 series of processors including Intel Xeon E5-2609, E5-2620, E5-2630, E5-2630L v2, E5-2637 v2, E5-2640 v2 Processors in Refurbished Dell PowerEdge R720 server. Dell R720 Server memory configuration Includes 24DIMM slots that allocate up to 768GB and 12 Cores per processors that allows the system to produce good results for high computing workload tasks. Boost the performance of your virtual environment HPC or Virtual Environment by mixing the R720 Memory Density with an optional GPU stimulator. 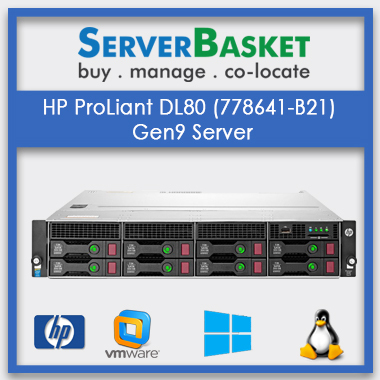 Since it is a used server, it will be available to you at the lowest affordable price, so that you can make a quicker budget to buy used Dell R720 servers instead of buying a costly new server. Buy Dell R720 Refurb server and get services like new servers by spending fewer amounts. 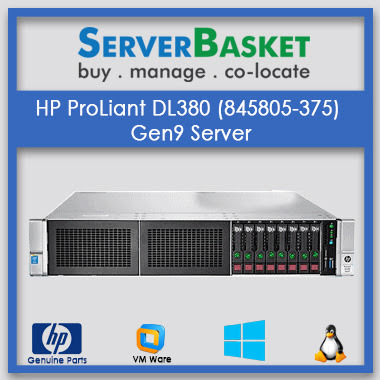 Server Basket is known for offering reliable servers that have a longer lifespan. But, in rare cases, if your Refurbished Dell PowerEdge R720 server is stuck with some hardware issues, we will repair or replace the Used Dell R720 Server for free within one year of purchase. Rest assured by knowing that your server comes with 90 days warranty for barebones. If you suddenly face any problems with the Dell PowerEdge R720 server or have any queries that require answers from us, then feel free to contact our tech support team. Our expert technical support staff will quickly solve your issues. You can contact for the support round the clock at any time via phone call, live chat or email. We deliver the Ordered Used Dell R720 Server quickly within 2 to 3 working days across India including cities like Delhi, Mumbai, Kolkata, Chandigarh, Pune, Agra, Lucknow etc after your booking is confirmed by our order processing department. We never cause any inconvenience in this service. "Kit - 300GB 2.5-inch 10K RPM, 6Gbps SAS Hot Plug Hard Drive"
High-end flexibility with custom configuration facility. I bought a refurbished Dell R720 server as per my requirements and also added customized spare parts like the processor, memory etc. too. Very much satisfied with the services. It offers exclusive 90 days warranty for Refurbished servers, but they couldn’t offer promised customer support. Their local business expert visited my place only after repeated complaints and took really long time to resolve the issue. Can I return a Dell R720 used server if I have a problem with it? Till now our customers didn’t get any issues. Because we are providing genuine service compared to any other dealers. Still, if you are facing troubles while using the used servers, then contact our support team. They will help you to get rid of all the issues. I have a lot of questions about using Dell R720 used server where do I go to get help? There are several ways to contact our support team such as email, telephone, live chat, 24/7 support. Yes, you can redirect your produce. You can contact our support team, they will help you to get rid of all the issues. What documents should I carry to purchase the Dell R720 refurb server? The government registered documents are needed to purchase Dell R720 used the server.